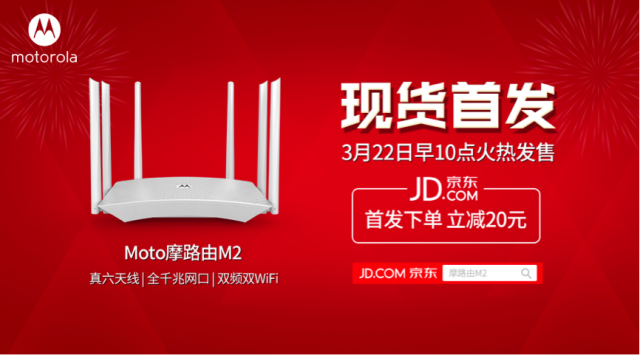 Motorola Home had a lot of success with the M1 router released earlier this year, so now it's time for the M2 to come into the market. 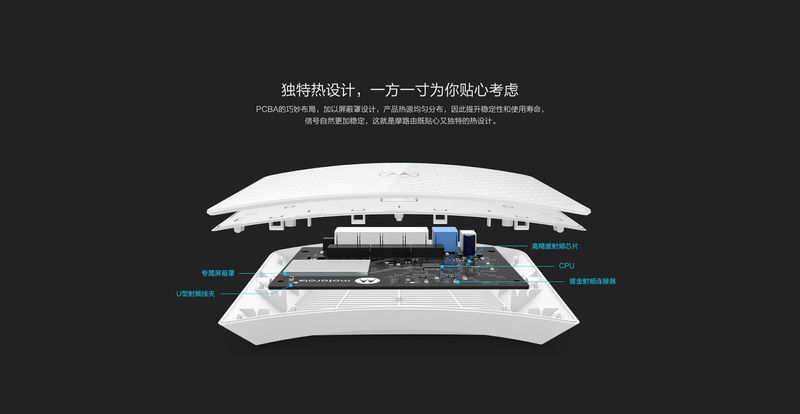 The new M2 router brings 5G Wi-Fi, long-range connectivity thanks to six antennas, and comes in a variety of colors (initially black and white). The router gets speeds of up to 800Mbps, so that's enough for any regular home. According to the source, its design made it earn one of the latest Red Dot Design Awards last week. The source also says it's already selling well in China, where it was released. Expect Motorola routers to come to the rest of the world by the second quarter. As always, you can check motorolahome.com for the latest home products.